Linné on line – What did Linnaeus look like? Linné on line The History of Ideas What did Linnaeus look like? 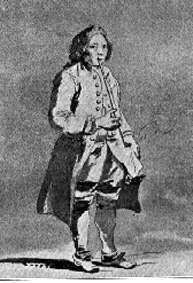 A famous person like Linnaeus was naturally portrayed in pictures many times. In the early 20th century a register of known Linnaeus portraits was compiled. Even though it is incomplete, it takes up more than 500 paintings and sculptures. Now, with all drawings included, the number is considerably higher. 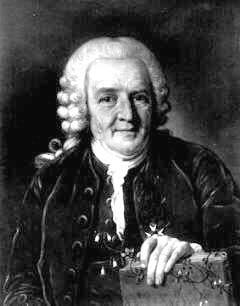 However, it must be remembered that only a few of these were done with Linnaeus as a living model. The great majority appeared as copies of the original pictures or as copies of copies, etc. 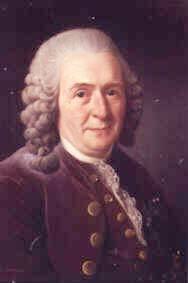 Of course, this means that Linnaeus can look rather different from one picture to another. The artist may have wished to emphasize a certain feature and could well have been influenced by the tastes of the period. Below are some of the best-known portraits. By comparing the different portraits and noticing when they were done, we can also draw conclusions about how Linnaeus was seen in different eras. How, then, can we know whether a portrait is a good likeness of Linnaeus? Well, Linnaeus himself commented some of the portraits in his notes and letters and said whether they were good. Moreover, some of his contemporaries also assessed several of the paintings. 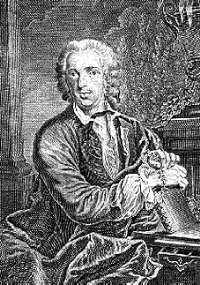 Linnaues at about 30 years of age. This drawing is probably the first genuine portrait of Linnaeus. Artist unknown. From Tullberg 1907. 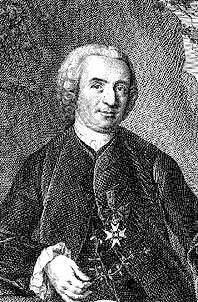 The portrait that Christian Fabricius thought was a good likeness when Linnaeus was 56 years old (1763–1764) was done by I.M. Preisler. The copper engraving is found in Species Plantarum 1753/1762. A few years later Linnaeus says that the copper engraving in Philosophia Botanica Uppsala 1751 is one of the best ever done but that Krafft’s portrait in oil from 1774 is even better. A year later Roslin had done a portrait, and Linnaeus says that it is the best ever. Portrait painted by Krafft. From Tullberg 1907. Linnaeus in everyday clothing. 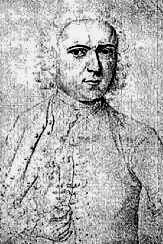 One of few contemporary full-figured pictures of Linnaeus. Drawing by J.E. Rehn 1747. Tullberg, Tycho, Linnéporträtt (Stockholm, 1907).